The new Galaxy S10 will be unveiled in less than a month, and we still have so much to learn about the new flagship. 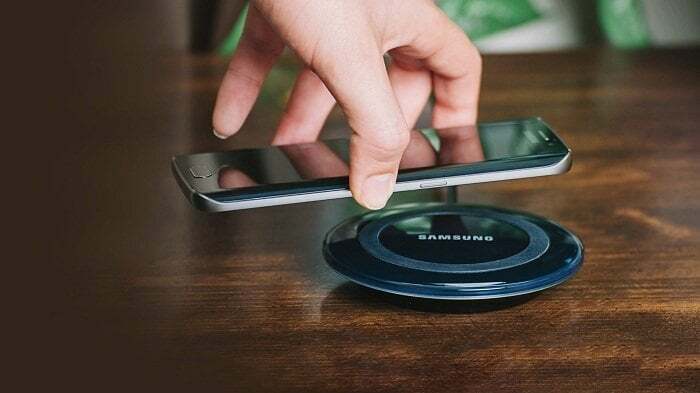 While sorting out endless rumors regarding its specs, we have come across latest leaks that might prove the new phone will get an advanced wireless charging feature. Wireless charging capabilities are not new to S-series and Note users. It comes with a range of smartphone models. So, what is so special about the feature we might expect in the new S 10? According to some rumors, the new phone will boast a next-gen function letting it share the power with other devices. In other words, you can charge a friend or colleague’s device with your new S10. The features can be found in some of the Samsung rival devices such as Huawei Mare 20 Pro. It can both receive and share charging capabilities thanks to a coil at its back. To enable the battery sharing functions, users need to activate it through the phone’s panel and place the device next to another smartphone. You need to make sure that the second device can receive the wireless charging and is compatible with Qi feature. Moreover, the new S10 is said to get a 5G functionality that will be initially available for the US-based and South Korean consumers.